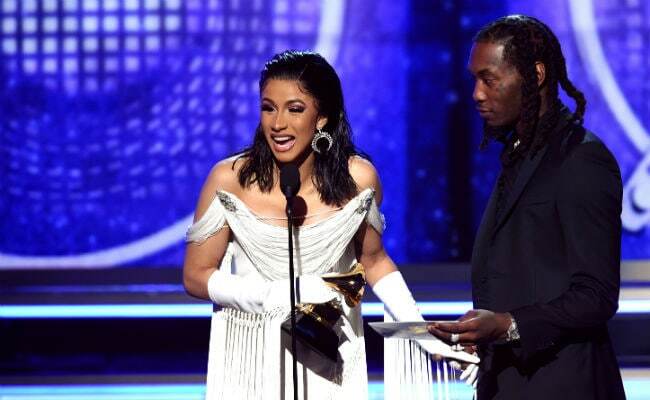 Rap history was made Sunday at the Grammys as Cardi B became the first woman to win the award for Best Rap Album and Childish Gambino scored two other landmark victories for the genre: Song and Record of the Year. 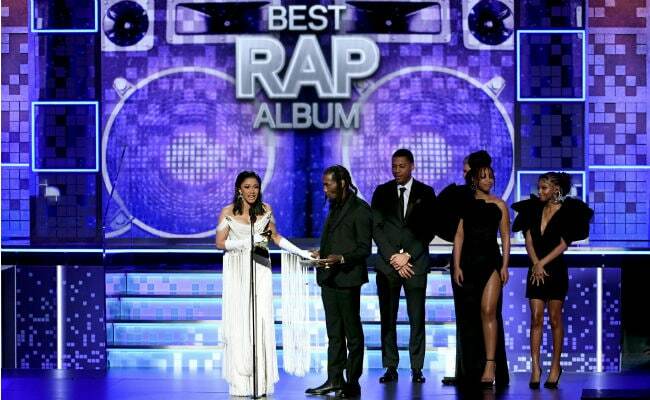 For the second consecutive year, black hip-hop artistes dominated nominations across the board. But unlike in years past, the artists snagged a handful of major wins - perhaps a sign that the Recording Academy is slowly getting in touch with pop culture's more groundbreaking work. Cardi B's win for Invasion of Privacy was a crowning achievement for the artiste, now at the top of the male-dominated hip hop world. One of the most successful albums of 2018, the Recording Industry Association of America certified all 13 tracks on Invasion of Privacy as "gold" or higher - a benchmark of sales - the first female artist to do so. Gambino - the rap alter ego of actor Donald Glover - was one of the night's leading stars with four wins, also scooping a Best Rap/Sung Performance award and Best Music Video for the provocative hit This Is America. 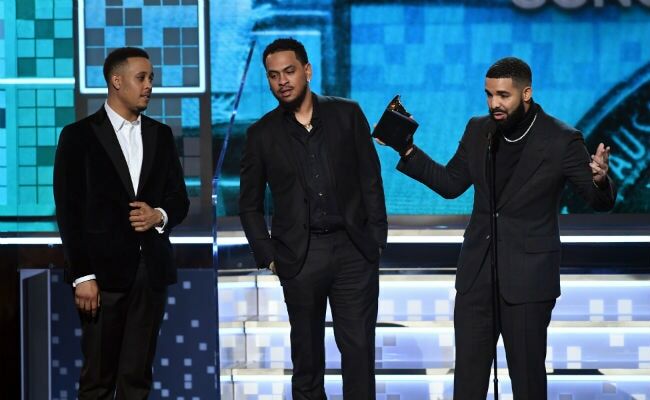 The Canadian rapper - who has sparred with the Recording Academy in past years - showed up to accept the award despite rumors that he would skip the gala. Kendrick Lamar, who led the Grammy nominee field with eight nods, tied for his first win of the night for King's Dead, which he had performed alongside Jay Rock, Future and James Blake. Rapper-drummer Anderson .Paak shared that Best Rap Performance prize for Bubblin'.